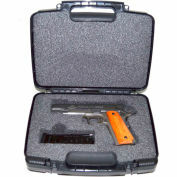 Quick Fire QF300 1 pistol case designed specifically to hold or carry your valuable Glock 19,23,25,32 or 38 pistol. 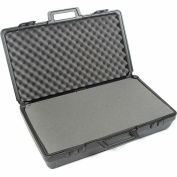 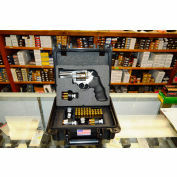 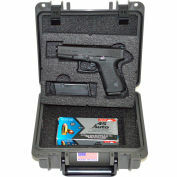 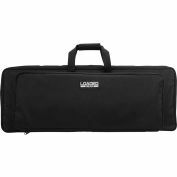 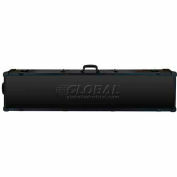 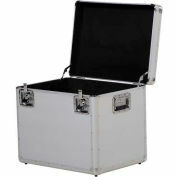 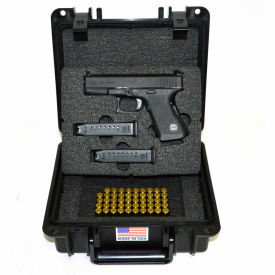 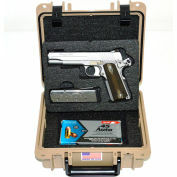 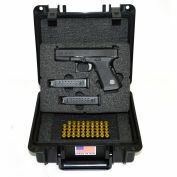 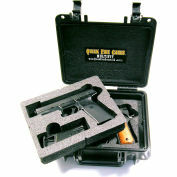 This case is airtight, watertight and includes 1 removable foam insert to hold your pistol and 2 additional magazines. 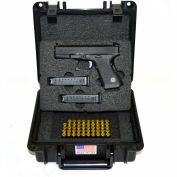 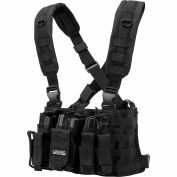 Underneath is an accessory compartment for holding additional magazines or other items. 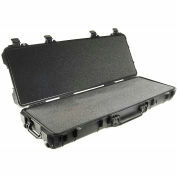 The foam is a 1.8# micro-cell polyethylene foam, resistant to oils and water, tough and durable. 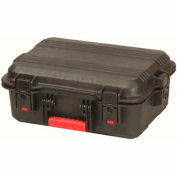 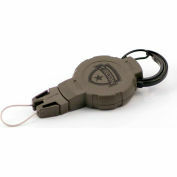 The case is black, includes o-ring seal, automatic purge valve, and has molded in holes to accept most padlocks. 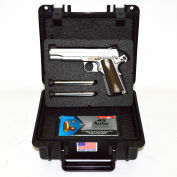 Made in America and comes with a Lifetime Warranty.